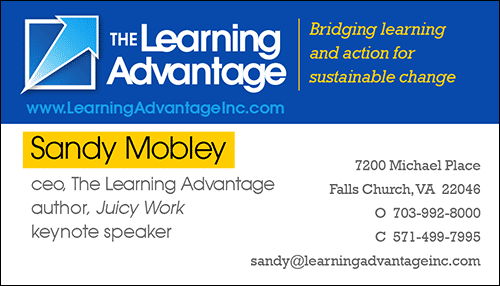 The branding campaign consisted of redesigning the website and refining content/creating a new slogan while redesigning The Learning Advantage’s logo. Business cards were developed in conjuction with the website home page; establishing the look, fonts, colors and three primary focuses of the marketing. Letterhead and envelopes soon followed those. For a full look at the entire campaign that includes website redesign, YouTube channel, Google+ channels, click here.